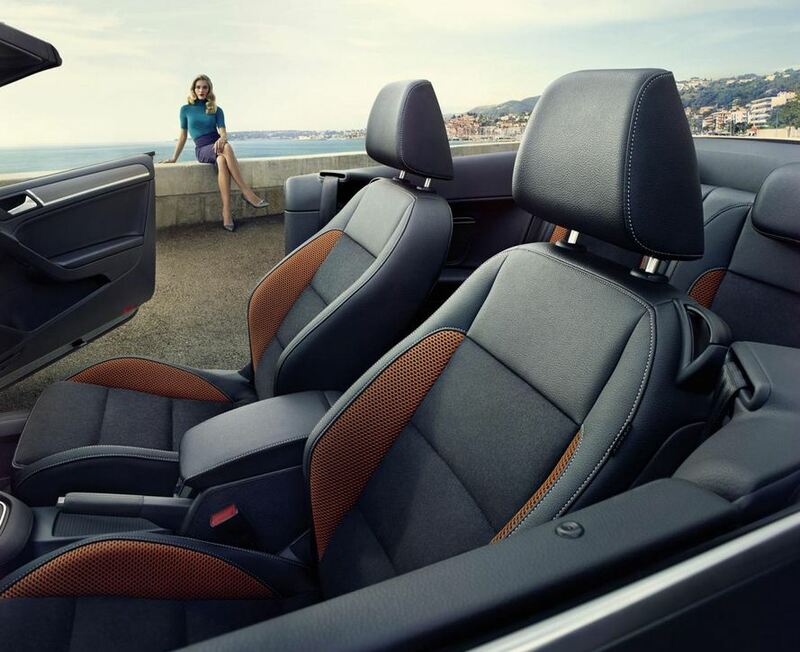 The Germans at Volkswagen released photos and details for the new Golf Cabriolet Karmann, a special edition which debuts in the local market with prices starting from €27,275. At the exterior, buyers will benefit from 17-inch alloy wheels and new chrome inserts. The most attractive tweaks will be inside where VW offers brushed aluminum trim, leather steering wheel with gray stitching, sport seats and a premium audio system. 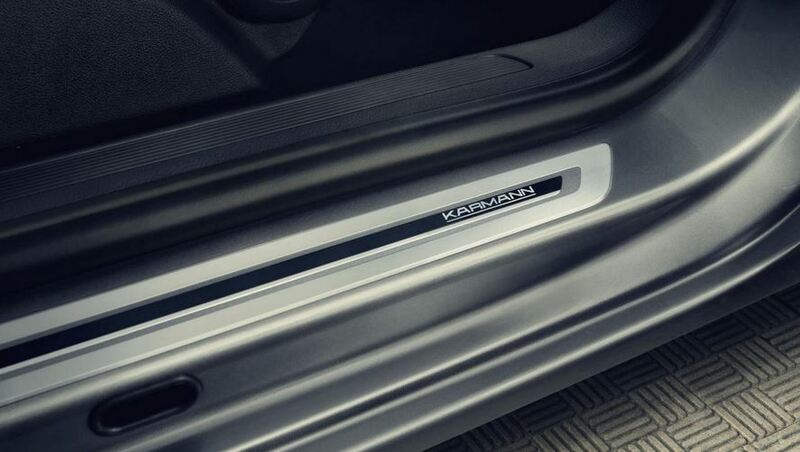 If that’s not enough, the Golf Cabriolet Karmann also boasts with special sill plates, a wind deflector and also dark gray inserts. “The special edition is a tribute to the body corporate Wilhelm Karmann GmbH, at its headquarters in Osnabrück were produced by the Beetle convertible on the Scirocco I and II to the Gulf Convertible numerous Volkswagen,” says the carmaker. You can get this special edition with basically every engine in the range, the range-topping one delivering around 160 horsepower.